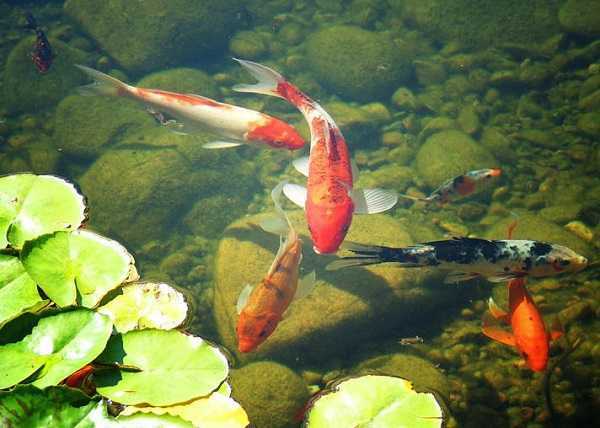 Oxygen is one of the most important elements which is so beneficial for pond ecosystem. 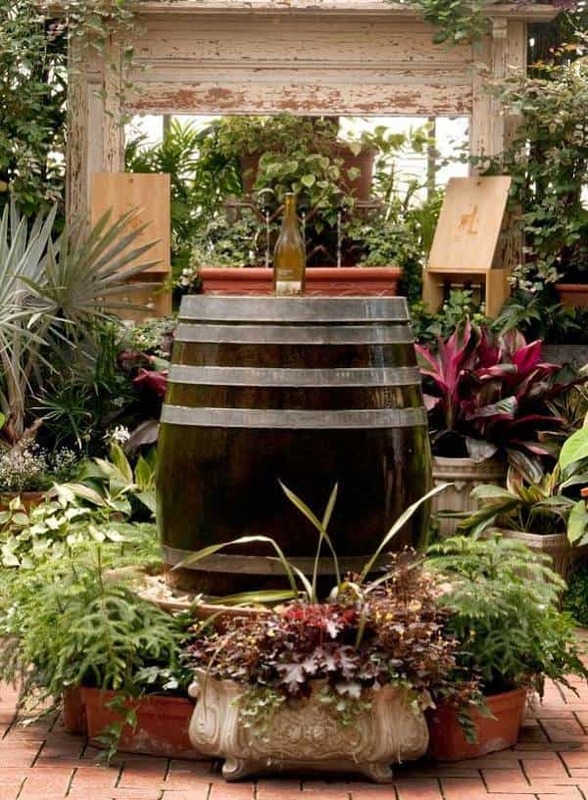 By oxygen, the aquatic ecosystem inside your water feature will thrive and maintain the quality of the water. 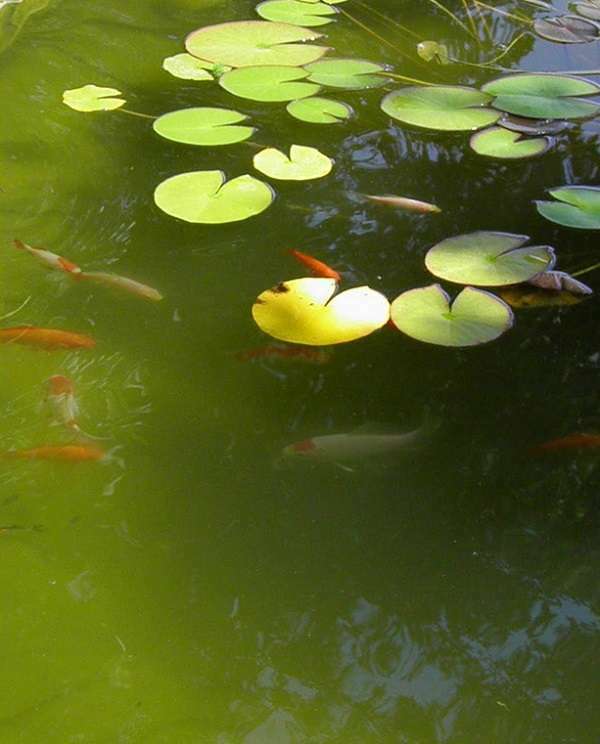 When the oxygen level of the pond is low, the harmful algae will grow and destroy the ecosystem. 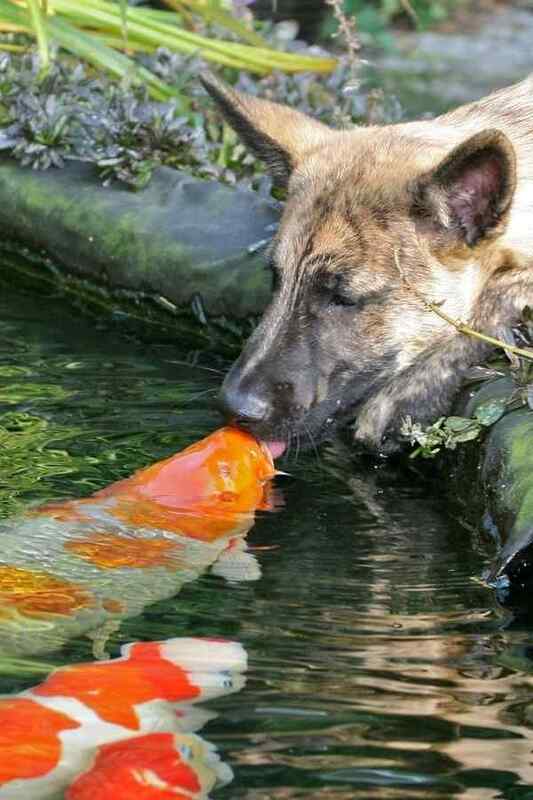 Technically speaking, the nitrogen in the pond water rises as the fish waste and fish food suspended in the water. When the oxygen level is lower than the nitrogen, it can kill the fishes, because they need oxygen to process the food. This circumstance will also lead to the overabundance growth of algae, and you will end up with green pond water problem or even blanket weed. That’s why aerator is a critical addition to your pond. credit: Clean Lakes Midwest, Inc. Surface aerator, as the name suggest, the system boosts up the oxygen from the surface of the pond water. 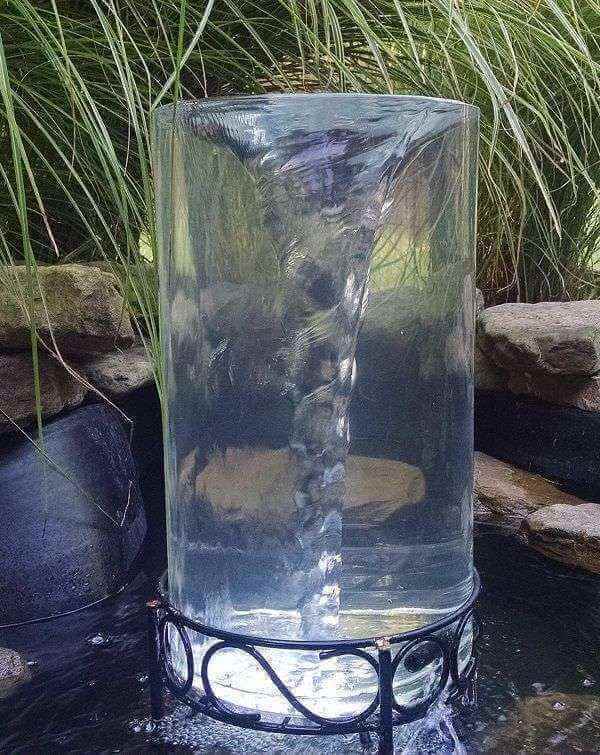 It can be in the form of beautiful fountain or waterfall. So if you want to give some aesthetically pleasing addition to your pond, you can go with this one. 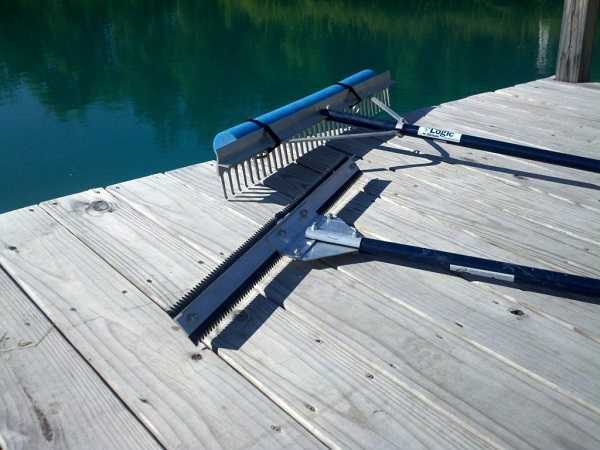 Surface aerator works best for a shallow pond and requires more maintenance. 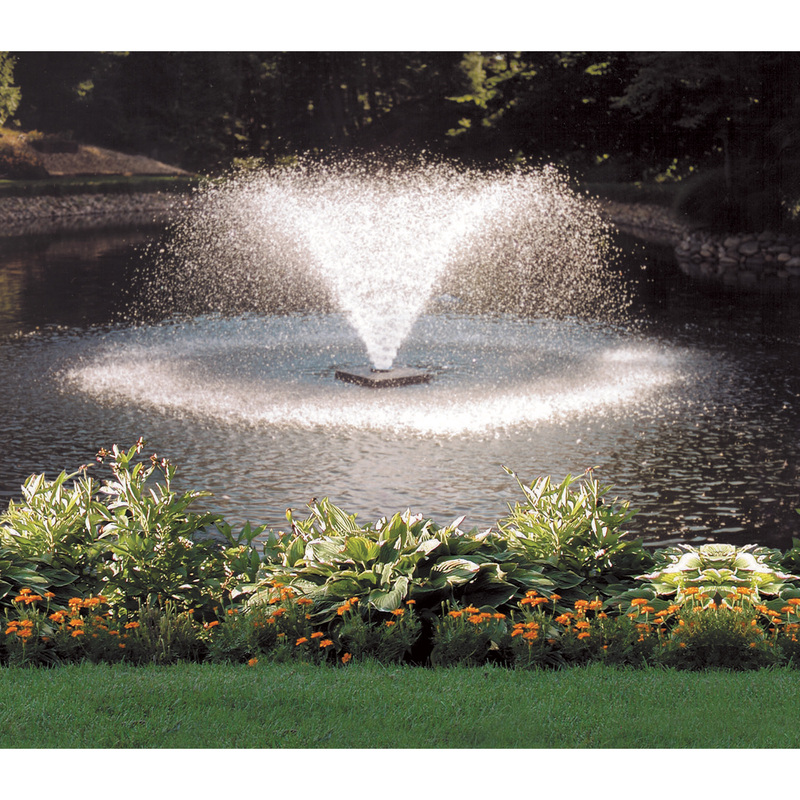 Bottom aerator, perhaps this is the best aeration system which works by diffusing the air from the bottom of the pond. 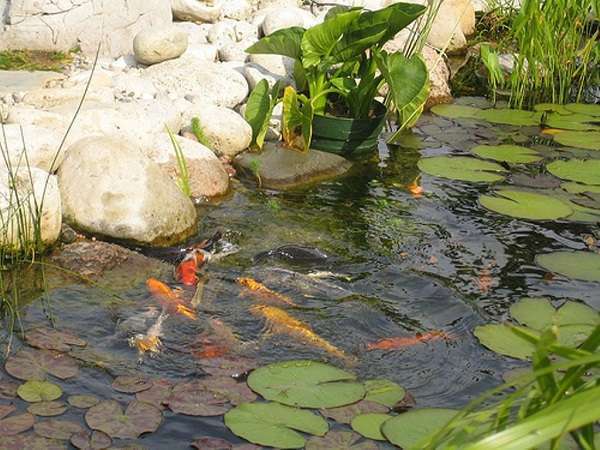 It is a great choice for a deep pond with more than 3′ to 4’depth. Bottom aerator consumes lesser energy than the surface one, and also easier to maintain. Generally, an aerator needs electricity to operate, so you should think about the electrical requirement for the aerator. It is important for you to have a proper electrical installation, before adding the aeration system. You may need to consult a professional electrician for the installation. As other options, you can also choose solar aerator or windmill aerator which don’t need electricity to operate. Solar pond aerators are divided into two types; the one which uses battery banks and the one which doesn’t. Solar aerators with battery banks will work continuously though when the sun has gone, and the daytime operating solar aerator only depends on the sunlight exposure to get to work. Windmill pond aerators rely on the blow of the wind to aerate the pond. It works best for a windy area, where constant wind speed. If you live on the are with less than 8 mph wind speed, wind aerator is not recommended for you. 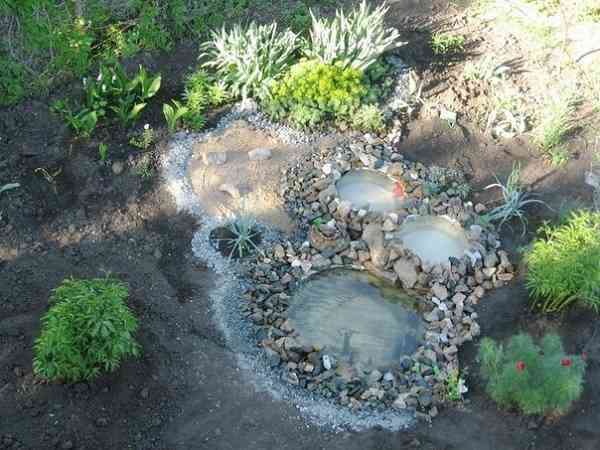 Pond aeration system is surely a must install tool for your pond. 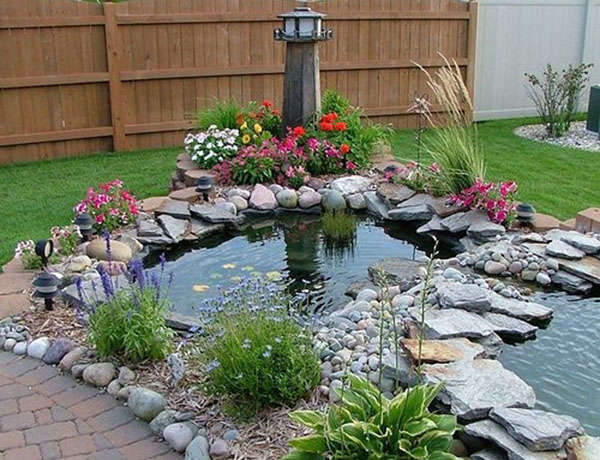 Besides it is so useful to maintain the water quality, it also gives an aesthetical point to your pond. 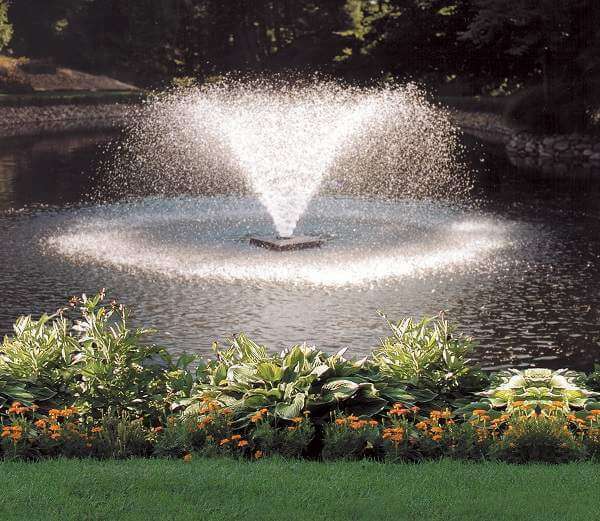 You can choose the right aerator wich suits your budget and your pond style. 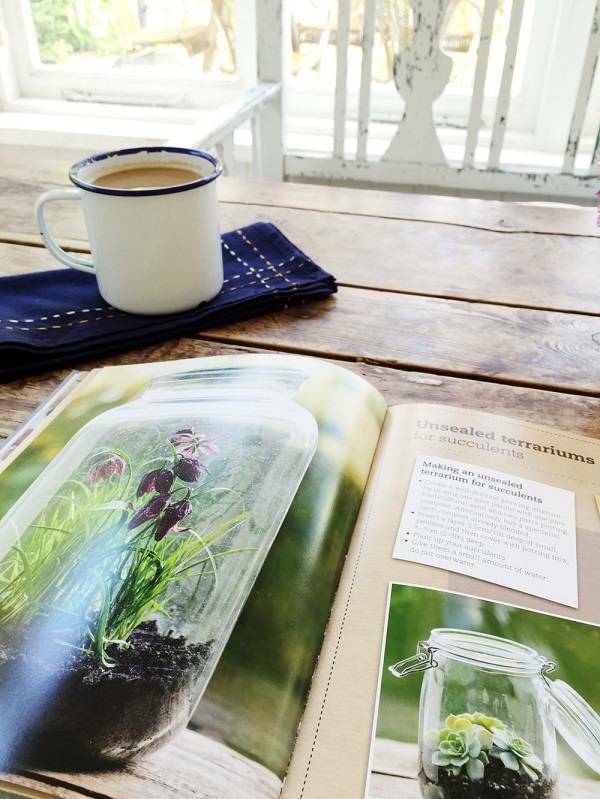 Combine the aerator with some aquatic plants, it will improve the oxygen level in your pond way much better. Combine the aerator with some aquatic plants, whether it is surface or submerged plants, it will improve the oxygen level in your pond way much better.